Mobile phones offer a lot of services. From texting and calling to music and video playing compatibility, you won’t get bored if you are using the latest mobile phone. The finest innovation in regards to mobile technology is applications (apps). These range from the simple (games, ebook readers, etc.) to the essential (email, banking apps,etc.). The chores that you used to do physically or on a PC can be done from the convenience of your fingertips. If you are utilising an Apple phone, then you can download apps from Apple Store. However, if you are using an Android mobile device, then apps can be downloaded from Google Play. Some apps are free while others cost money but that doesn’t change the fact that the demand for app developers worldwide is at an all-time high. However, sometimes developers can face hardships in regards to their earnings. 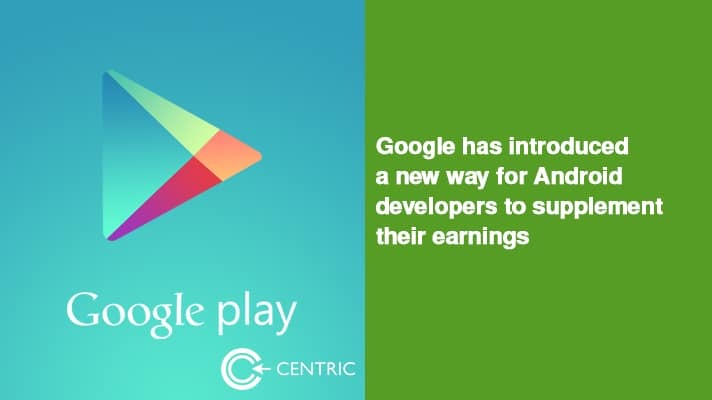 Nevertheless, Google has introduced a new way for Android developers to supplement their earnings. Contrary to popular belief, this latest method is not related to subscriptions. Rewarded Products is the new monetization option for apps. This will permit non-monetary app users to contribute to an app’s money making process not monetarily but based on time. Rewarded video will be the initial product. Here, users can choose to watch a video in exchange for in-game currency and other advantages. This feature might satisfy developers, but the reception depends mostly on the users. How videos will be showcased in the app will be a reliable factor in judging the success rate for Rewarded video. People are not as averse to ads which show up at the start of a video or a game—but most of them abhor ads which play in the middle of a video or a game. In addition, the ads will a full-screen advantage of the game being played. So, unless the ad features an “offer you can’t refuse” type of deal, the chances of it synchronizing with users are slim. 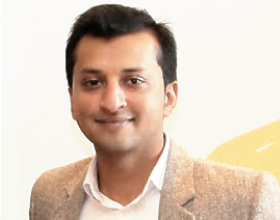 Nevertheless, rewarded video has worked for people who wish to obtain unique items such as free-to-play games where subscribing is voluntary and not mandatory. For example, Pandora’s ad-based and radio-only music streaming service was free for many years. Lately, it has introduced Rewarded video in order to compete with Spotify. Thus, instead of paying for a monthly subscription, Pandora users can opt to view a video ad to access on-demand music for a specific time period. This latest method of supplementing incomes comes at the same time as Apple’s success with their subscription techniques. Apple Store’s downloads are two times that of Google Play’s. Rewarded products seems like the best way to increase motivation for better quality apps from developers due to an increased opportunity of getting paid. The rewarded video product is available to developers in the Play Console, and it is currently launching into open beta, as per Google’s comments.